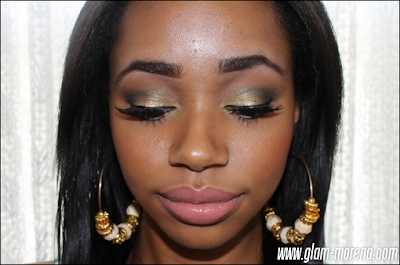 Glam Morena: Tutorial: Seeing Green. I recreated a green makeup look that I seen in a music video recently. 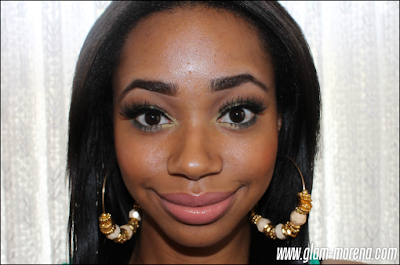 It's inspired by a look that Monica was wearing for the video she has with Brandy "It All Belongs To Me." I loved their makeup in the video, especially this look! 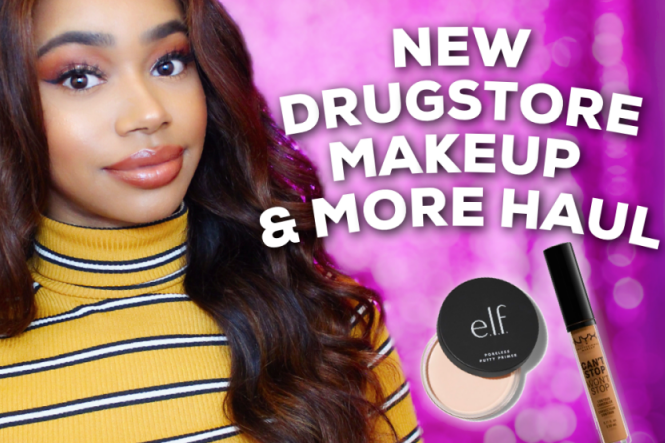 Be sure to click here for the photo that inspired this makeup look!